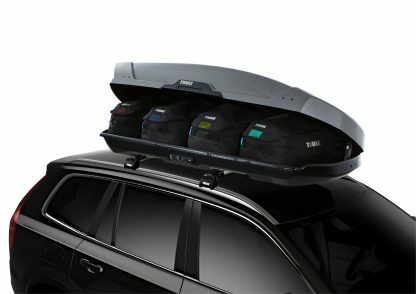 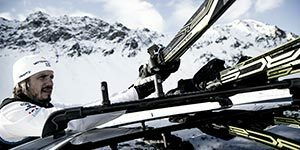 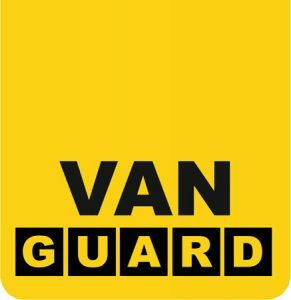 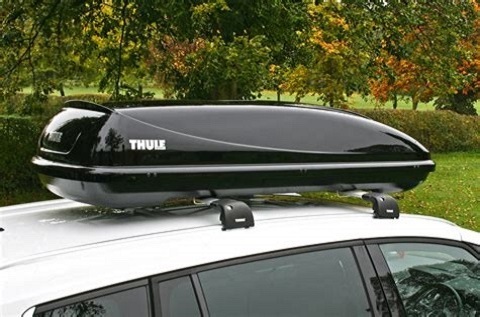 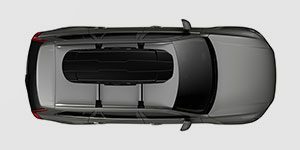 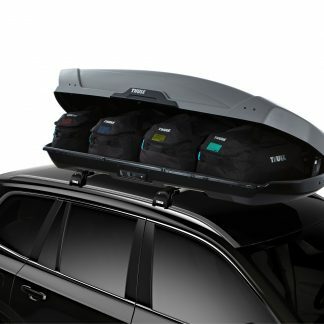 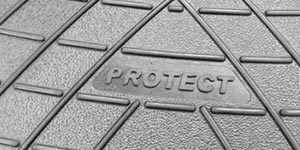 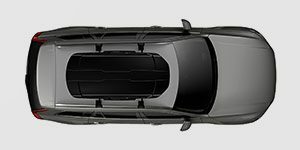 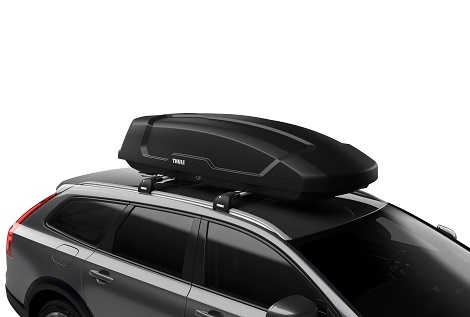 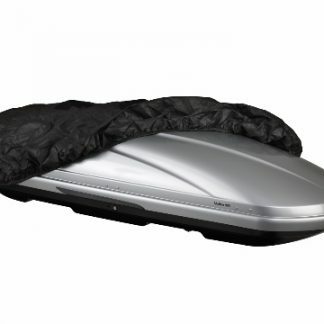 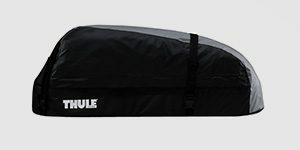 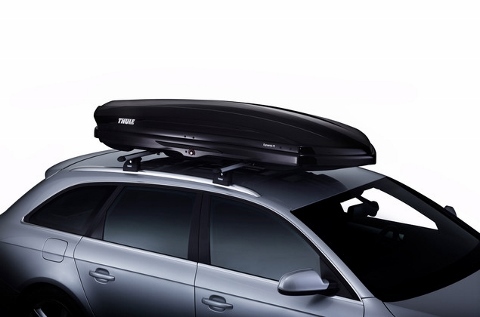 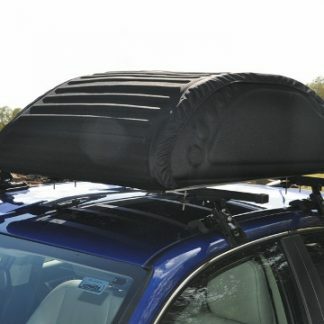 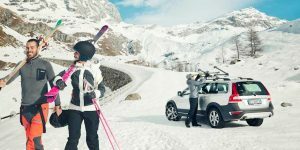 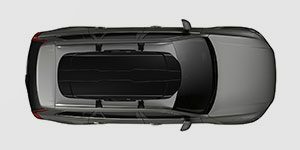 Specially designed bags to optimize space in your roof box. 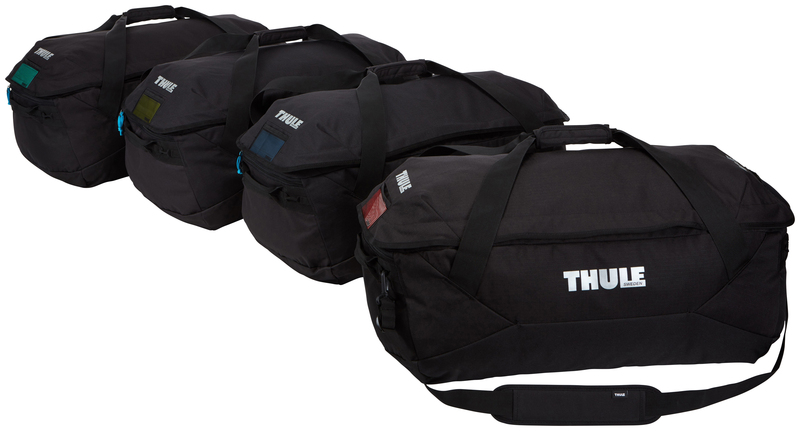 Each has a shoulder strap and grips for easy handling. The bags each measure 73x38x31cms.